When I first came here, autumn in New England meant nothing to me. Born and raised in California, I only knew two seasons – raining and not raining. But after 30-plus years, fall’s crisp dawns, metallic blue skies, wood smoke and turning leaves thrill me as much as any native. I know, I’m still a flatlander. Of course, the sheer volume of festivals in late September and early October is another reason I love this change of season. Here are a few I’m looking forward to in the coming weeks. The Sunapee Chowder Challenge, always a tasty battle, will be held this Sunday, September 27 on the harbor. Bubba’s in Newbury won the People’s Choice award last year, while the Anchorage took the judge’s prize. If you’re not a fan of seafood, this year’s competition will also introduce a “soup master” category. Windsor’s Moondance is always a lot of fun, with dueling LED hula-hoops, a microbrew beer garden, Celtic music and stories from Jennings and Ponder. Club Soda also performs at the event, which happens from 5-10p.m. on Friday, October 9. 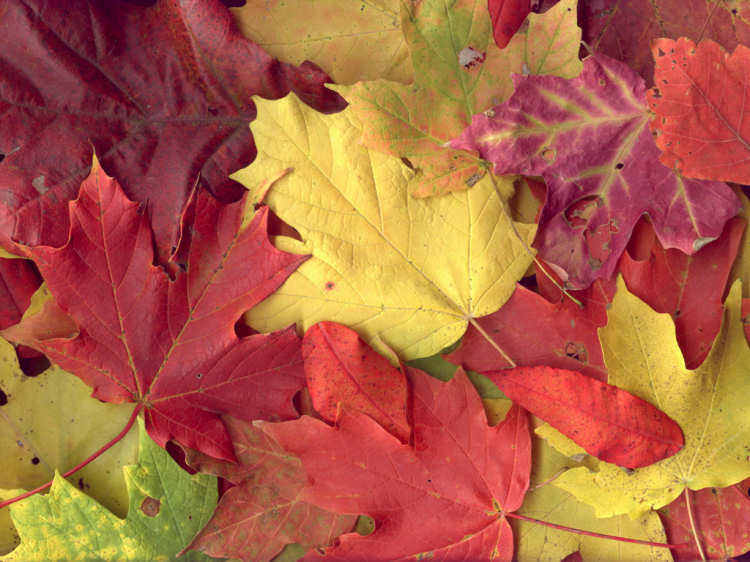 The 62nd Warner Fall Foliage Festival, held October 9 through 11, is in a word, huge. It literally covers the entire town. There’s a midway with carnival rides, a farmer’s market, parades, crafts and an oxen pull. There’s also music from the East Bay Jazz Ensemble, Fountain Square Ramblers and others. The annual Harpoon Octoberfest, held at the Windsor brewery on October 10 & 11, includes a German oompa band and plenty of Bavarian food like sausage and sauerkraut. Oh, and there’s lots of good beer. What more could you ask for? The family-friendly Springfield Apple Festival also happens on the 10th and 11th, with cider, fried dough, crafts, pony rides and other distractions – most of them edible. There’s also music, including local favorite Alli Lubin. Finally, the Newport Opera House Masquerade Ball with Last Kid Picked on Halloween night typically sells out. With an extra hour due to the end of Daylight Savings Time, it should be a gas. Thursday, September 24: Jason Cann, Harpoon Brewery – The expanded brewpub is, it turns out, a great music venue. Jason is the perfect choice for entertainment, which is why he’s a regular Thursday attraction. He covers the Grateful Dead and Dave Matthews, reinvents Michael Jackson songs, and does “Please Come to Boston” better than Dave Loggins, who wrote it. But I like his originals, like “I Want,” a free download on his jasoncann.com website. Friday, September 25: Community & Youth Connect, Broad Street Park – Chris Kazi Rolle is a playwright, rapper and motivational speaker whose life is the subject of a movie, The Hip Hop Project. That’s also the name of Rolle’s after school music project, which travels the country and stops today in Claremont at 4p.m. Rolle’s performance is followed by a local battle of the bands at 6p.m. Saturday, September 26: Gatsby Gala, Cornish Colony Museum – Though a bit pricey at $75 a ticket, this re-creation of a night at a Roaring Twenties speakeasy is nonetheless intriguing. The Downtown Windsor location is a secret that’s only revealed (along with a password) after guests RSVP for the event. It’s all for a good cause, with dinner and music by the Gerry Grimo-led East Bay Jazz Ensemble. Sunday, September 27: Stolen by Gypsies, Parker House (Quechee) –Samantha Moffatt sings and plays accordion, with Mike Gareau on fiddle and mandolin and the ubiquitous Dave Clark on bass. Stolen by Gypsies plays French folk music, the kind that goes well with cheese, a piece of crusty bread and a glass of good red wine. This is an outdoor event, held weather permitting from 6-10p.m., so be sure to call ahead of time. Tuesday, September 29: Traditional Irish Session, Salt hill Pub – If you live or commute to the Upper Valley, there are few better ways to end the work day than this song circle, which starts at 6p.m. and takes a different form every time it happens. It’s led by Chris Stevens, Roger Burridge and Dave Loney, but things really get fun when guests begin showing up. Wednesday, September 30: Mark & Deb Bond, Ramunto’s – Yippee, another music venue in Claremont, something I’d always for this riverfront pizza/sub sit-down restaurant. The bar’s great, the beer selection is first rate, and the calzones are fantastic. How great that music’s been added to the mix. Thanks to Jesse Baker for this week’s headline!